Ronda Rousey is an American mixed martial artist and actress. She is a former UFC’s Women’s Bantamweight Champion, and in 2008 became the first American to win an Olympic medal in judo – Bronze. She went on a winning streak of 12 MMA fights before suffering her first loss in 2015. Among the accolades she has received are the titles ‘Most Dominant Active Athlete (2015), named by 2 magazines; and ‘The Best Female Athlete Ever, named by ESPN. Ronda was born on February 1, 1987 in Riverside, California, and endured a tough childhood. Early in life, she dealt with speech problems as a result of a slight brain damage caused by lack of oxygen. It was until age 6 that she started uttering comprehensible words. Her father’s suicide when she was 8 only made matters worse for her. Following classroom frustrations, her mother AnnMaria De Mars, herself a judoka, persuaded her to join judo. Ronda was named in the US Olympic team at age 15 and was ranked No. 1 in the women’s half-middleweight division two years later. 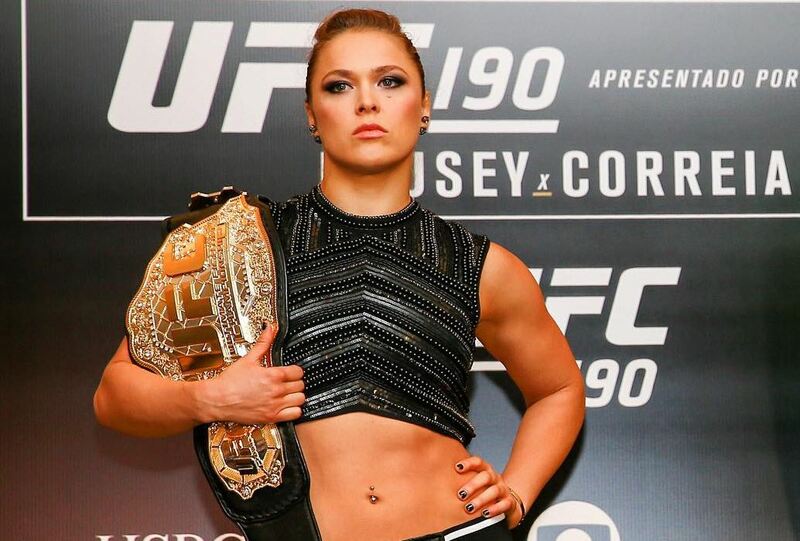 What is Ronda Rousey Net Worth? Apart from her martial arts career, Ronda Rousey is an actress. In 2013, she voiced herself in EA Sport UFC video game. In 2014, she played Luna in ‘The Expandables 3’. In 2015, she appeared as herself on ‘Entourage’ and also played Kara on ‘Furious 7’ in the same year. She has also appeared in ‘Drunk History’ and is set to play a major role in upcoming franchise movie ‘Mile 22’. IMDB also credits Ronda Rousey as a producer for two shows in various stages of completion. 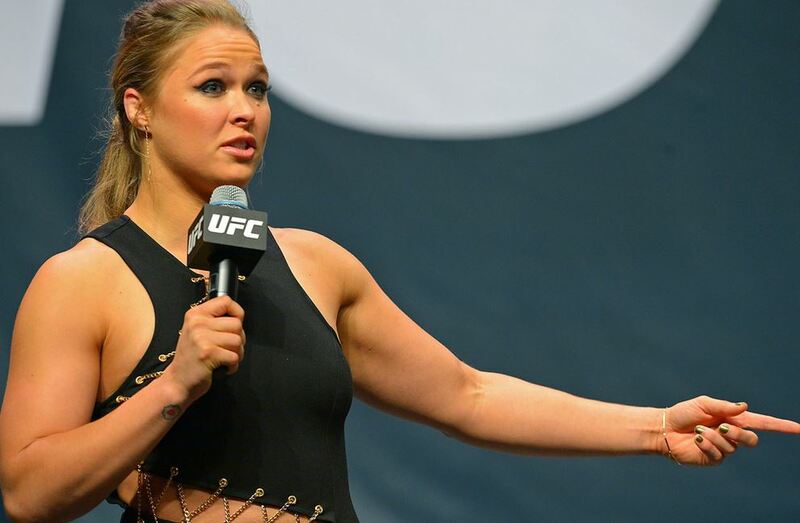 From all these acting gigs, Ronda Rousey is estimated to have made about $1.5 million. Ronda has earned huge amounts from her fights. In December 2016 for example, she earned a flat $3 million from her fight with Amanda Nunes. Her lifetime winnings are estimated at $8.5 million. She also earned some more from Pay Per View (PPV). Ronda has also earned an estimated $4 million in brand endorsements. Throughout her career, she has endorsed Monster headphones, Reebok, Metro PCS, Carl’s Jr and a few others. She has no known investments. This might however rise sharply if the action film ‘Mile 22’ becomes a Box Office success and turns into a franchise.